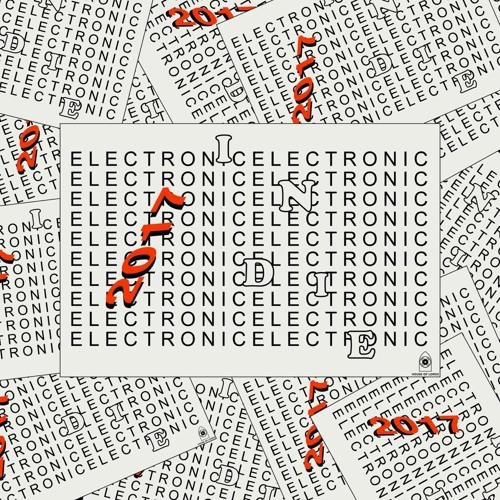 Similar to the House genre, 2017 was also a great year for the Electronic and Indie genres. 2017 was the year when alot of artists started to blur the boundary between Electronic and Indie music. It was also the year that the lo-fi influence from the House genre started to bleed into the Electronic and Indie genres. We think 2018 is going to be a big year for lo-fi inspired Indie music.